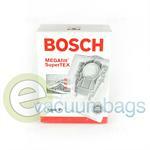 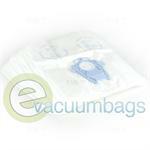 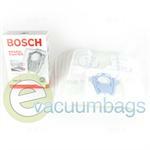 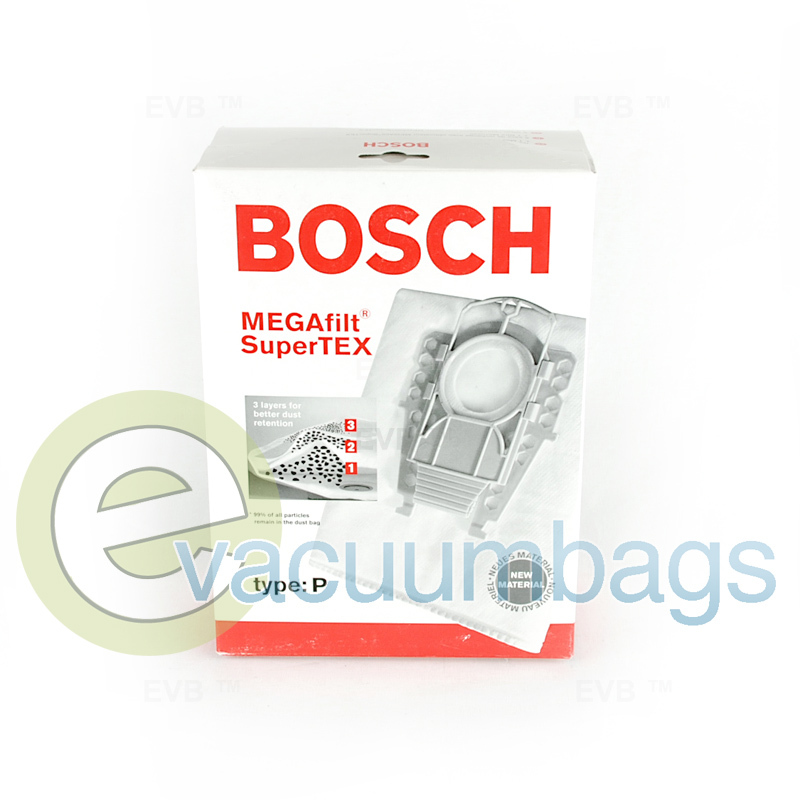 Genuine Bosch paper vacuum bags, designed for Bosch Premium and Ergomaxx series canister vacuums, BSG8*. 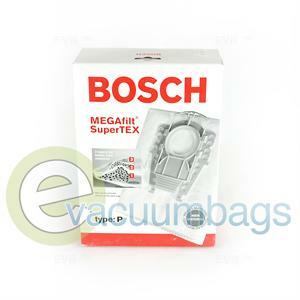 Bags have a MEGAfilt / SuperTEX filter that catches up to 99% of particles. 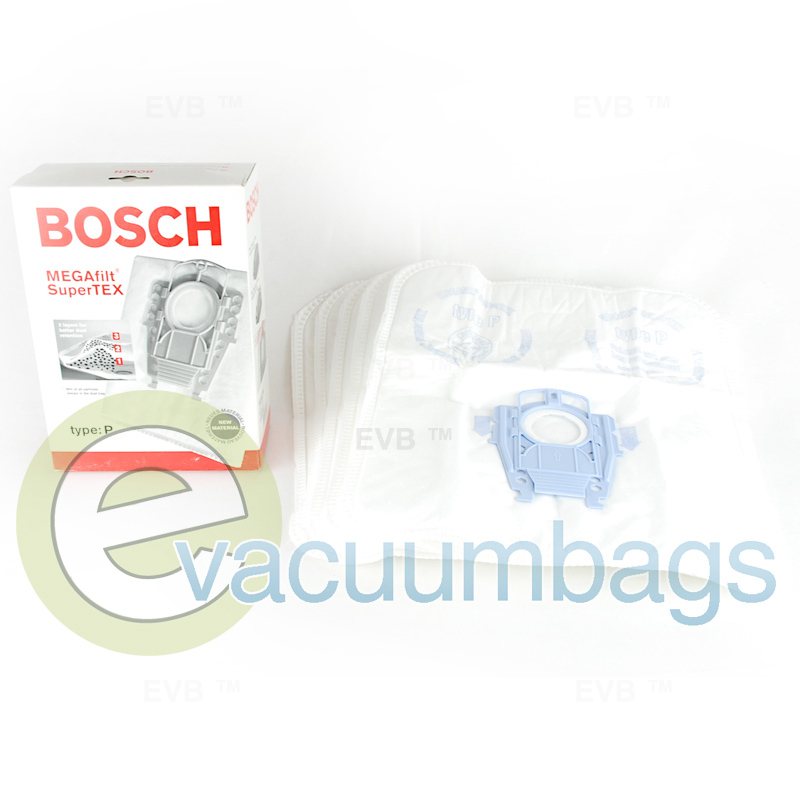 This vacuum bag has three layers for better dust retention (which makes them more effective) and an auto sealer for easy removal! 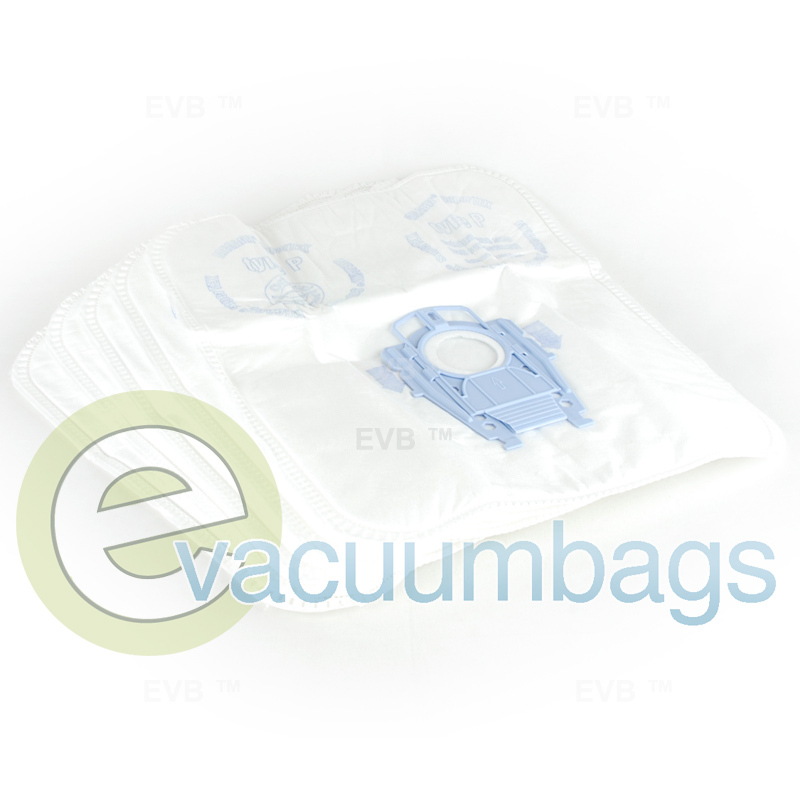 Package contains 5 bags and 1 filter.